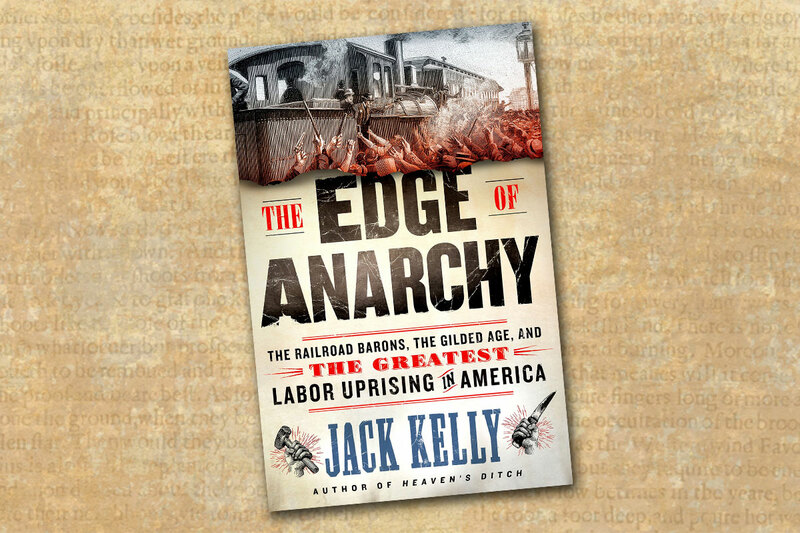 In 2019, Jack Kelly’s The Edge of Anarchy: The Railroad Barons, the Gilded Age, and the Greatest Labor Uprising in America (St. Martin’s Press, $28.99), must have convinced the editors at the New York publishing house that a dynamite history title in a present-day era of tumultuous politics would read as a cautionary tale of crony capitalism and worker exploitation. The Edge of Anarchy tries hard to be everything his editors might have hoped for as an allegory for today’s political dialogue on the one-percent wealthy class versus the exploited 99 percent, while also being a dual-biography of railroad car industrialist George Pullman and union organizer, socialist and presidential-nominee Eugene V. Debs Unfortunately, the biographies get lost in the multiple parallel stories of the Panic of 1893, the ascendency of the Western railroad barons, the rise of Gilded Age unionism and the Pullman and railroad strikes of 1894. Cautionary tale? 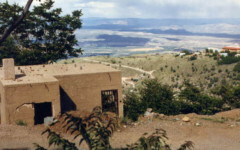 Parable for present-day America? Dual biography of monopolistic industrialist George Pullman and labor organizer/socialist Eugene V. Debs? 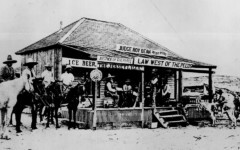 Gilded Age history of American labor, progressive politics and the industrial age 1893 to 1919? Primer for the rise and fall of American union labor? Kelly’s The Edge of Anarchy is all of these, which is fortunate and unfortunate. Fortunate for the reader who recognizes the strength in Kelly’s popular narrative history style and journalistic ability to weave such a complex tale into a marketable and readable synthesis; but, unfortunate because the reader will constantly be searching for the primary story in a book marketed as a history of “The Railroad Barons, the Gilded Age, and The Greatest Labor Uprising in America,” when in fact it is biographies of Pullman and Debs. Kelly is a good writer and The Edge of Anarchy is well researched and readable, but the publisher’s attempts to market it as similar to Heaven’s Ditch and Gunpowder instead of as a well-focused dual biography of an influential industrialist and labor leader will leave the reader hoping Kelly’s next book is driven by the drama of history instead of the dogma of politics. Jerome – “A City on the Move” Jerome, like it's industry, slid downhill. In the history books we learn that gold was discovered at Sutter’s Mill and that precipitated the famous Gold Rush of 1849. Someone told me that gold was actually discovered much earlier in the West. Is that true?